• we honour God when we live fearlessly for Him. Inspiring Women Every Day Mar/Apr 2019 by Paula Buchel; Carol Herzig was published by CWR in November 2018 and is our 598th best seller. The ISBN for Inspiring Women Every Day Mar/Apr 2019 is 9781782599197. 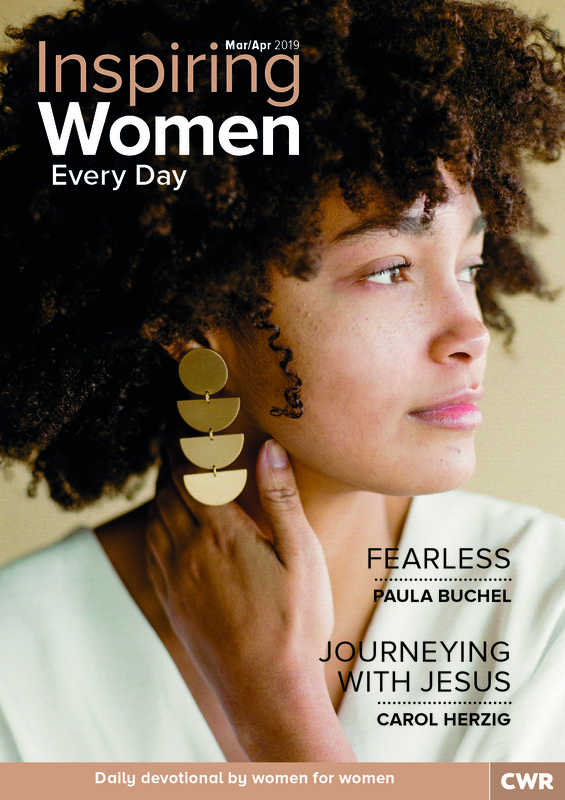 Be the first to review Inspiring Women Every Day Mar/Apr 2019! Got a question? No problem! Just click here to ask us about Inspiring Women Every Day Mar/Apr 2019.